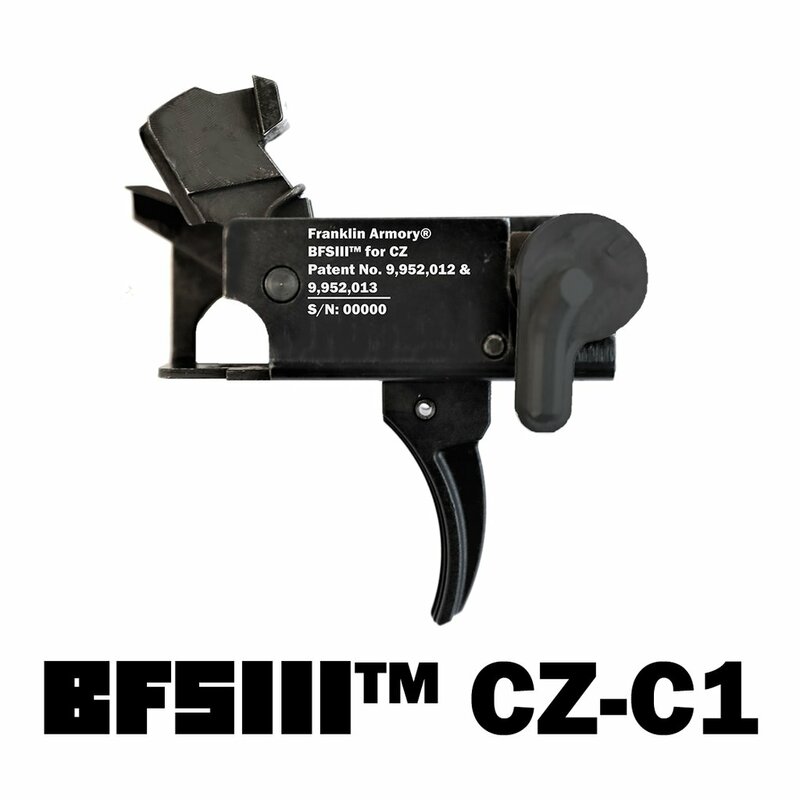 The BFSIII for CZ Scorpion is a 3-Position Trigger. In position 3 it will fire 1 round on Pull and 1 round on Release. This makes it the fastest semi-automatic trigger on the market. The BFSIII is ideal for Tactical and Competition use. The BFSIII provides greatly reduced split times between rounds and the ability to place two separate shots into a tighter group.